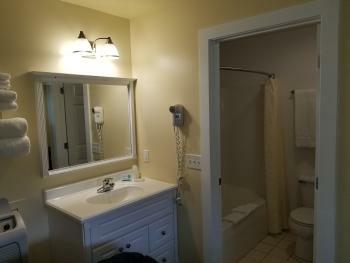 Captain's Quarters Motel is a small family motel run by myself (Cody) and my wife (Crystal). We strive to have all our guests have quiet and comfortable stays. Parklike atmosphere including picnic tables, fire pit and plenty of outdoor seating available for all to enjoy the summer. 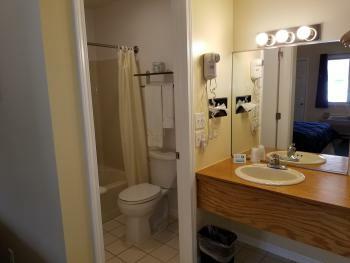 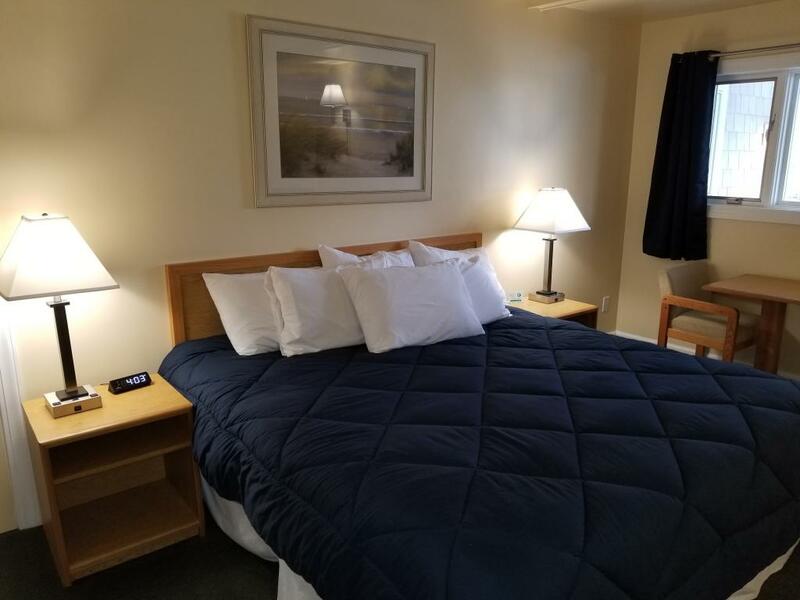 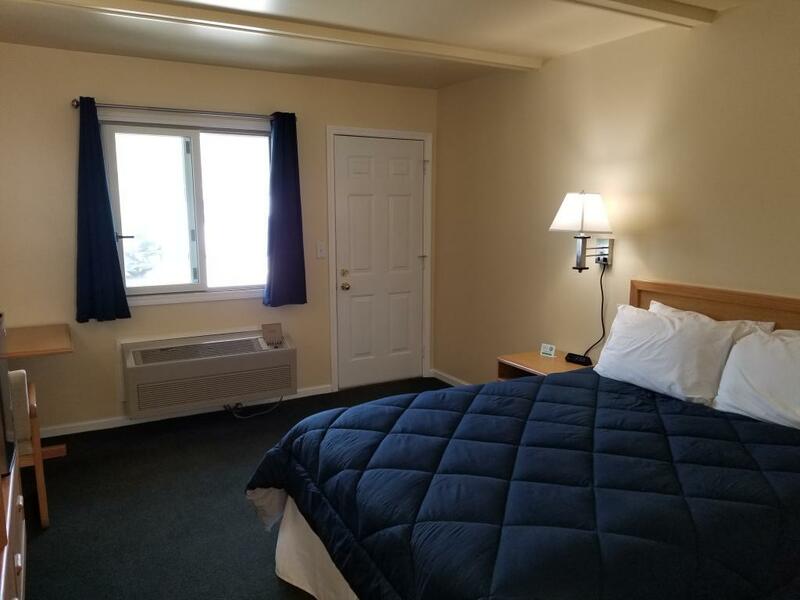 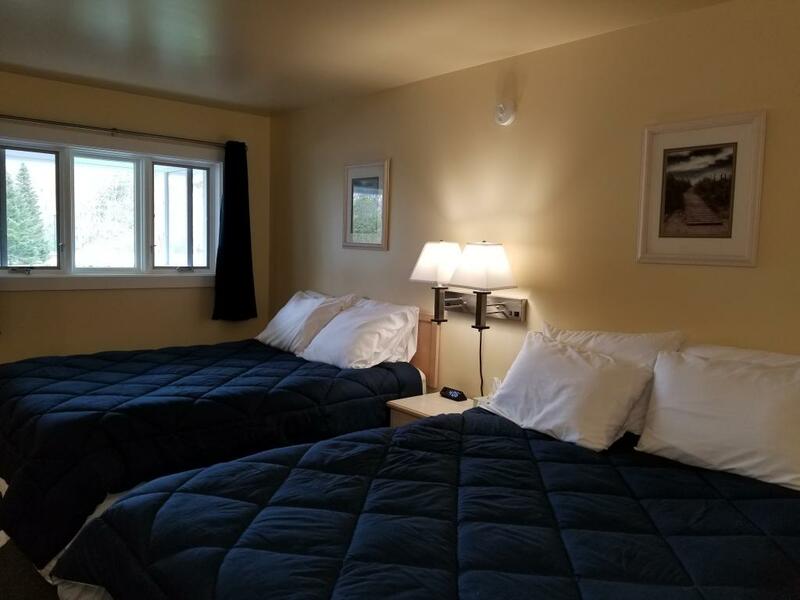 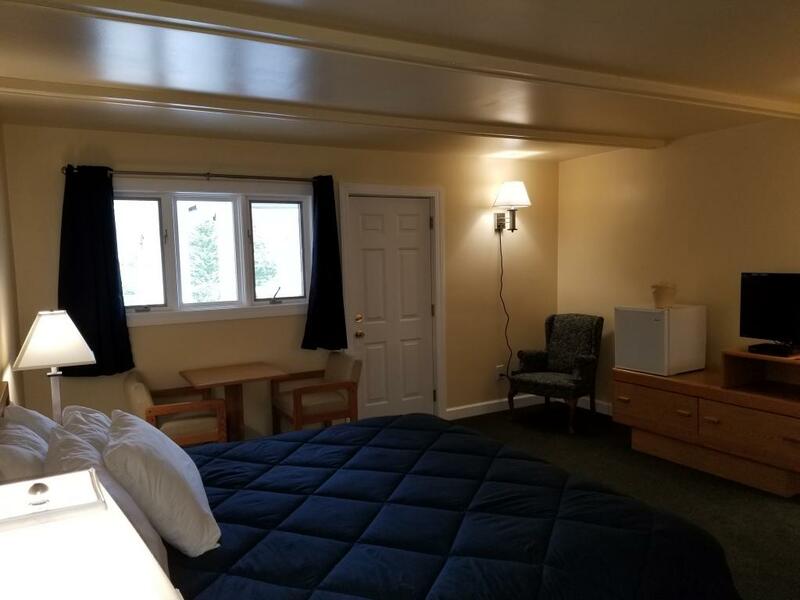 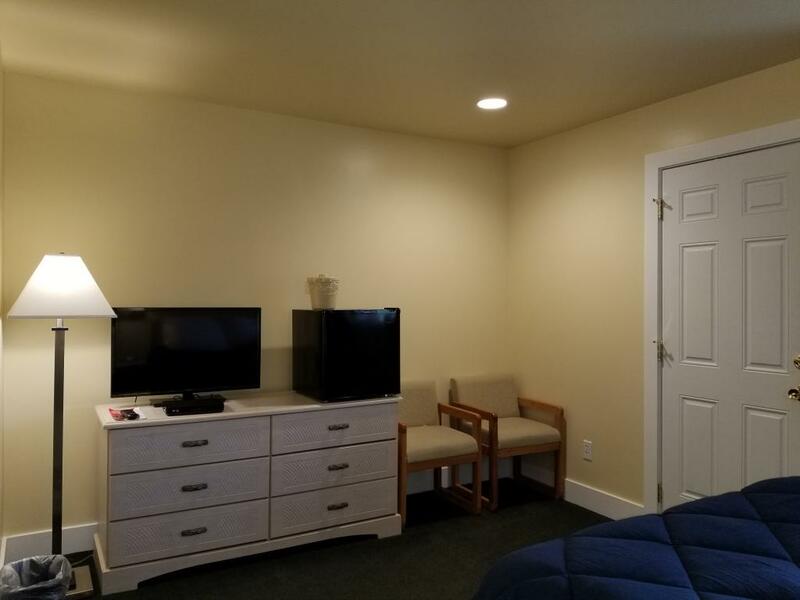 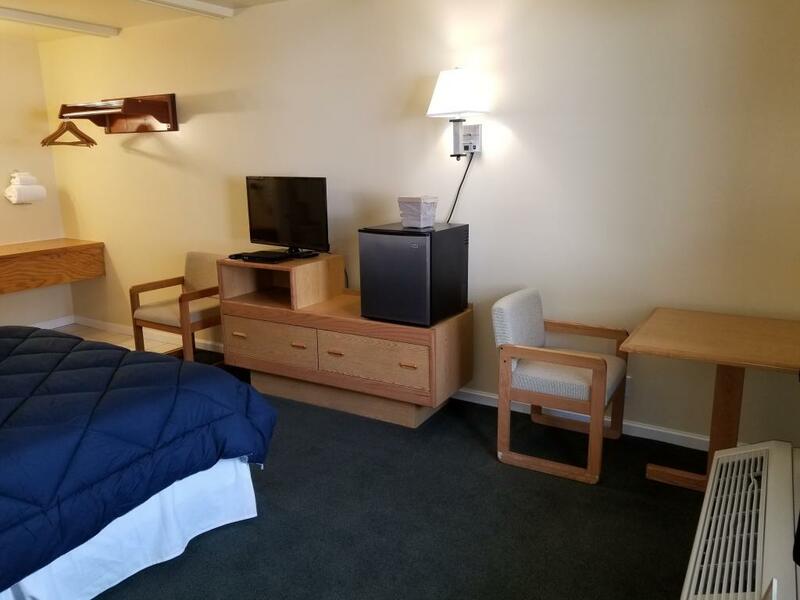 All rooms have been recently renovated including new beds, new HVAC's, new paint and carpets plus many other renovations. 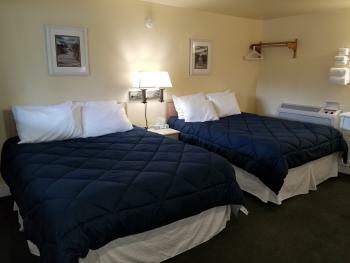 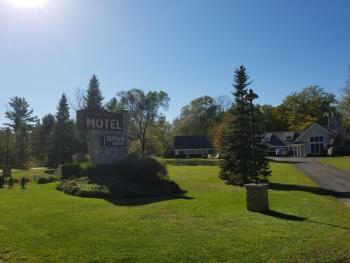 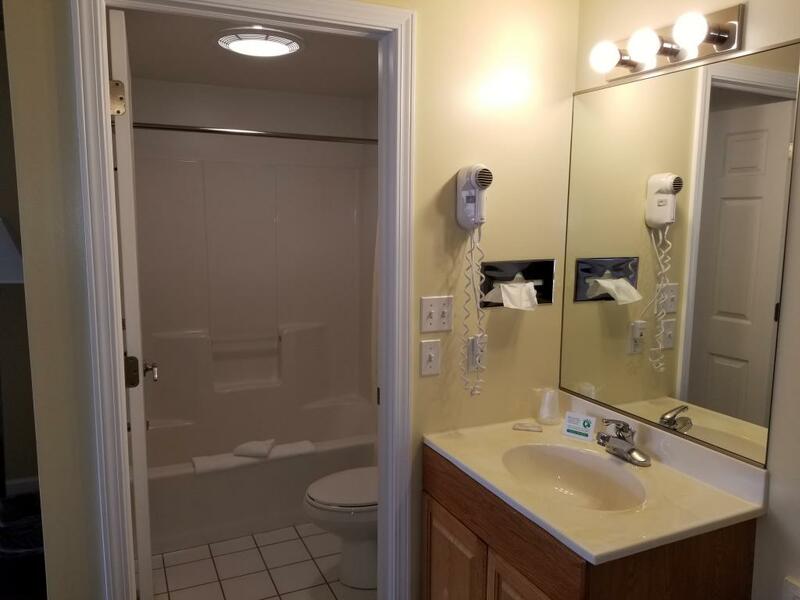 We hope you will enjoy our small motel feel and our hospitality.